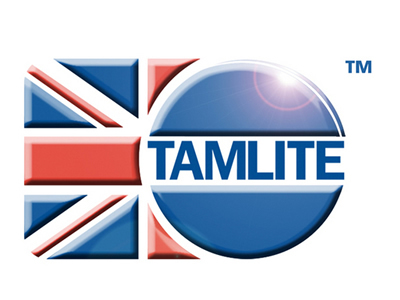 Tamlite Lighting was founded in 1967 at Telford in Shropshire and then a few years later we expanded to include facilities at Redditch where our main site remains today. In the last 15 years the company has expanded overseas with manufacturing units now on the European mainland and North American continents. Nonetheless our commitment to the UK manufacturing base remains as strong as ever with new investment in plant & equipment, people, transport, product and factories being made every day. We have 10 manufacturing divisions in the UK, each one responsible for a particular product sector, each one delivering quality goods with unparalleled service and value. This structure helps us adapt to changing market trends and provide reliable solutions to our customers. Within the structure are specialist divisions providing in-house designed components such as louvres, diffusers and electronics that help maintain a high degree of quality, control and flexibility to ensure best customer service. Our commitment to providing a total solution for our customers extends to our technical and sales departments. As well as our own in-house testing laboratory, we offer the full design service that you would expect from one of the UK's largest lighting manufacturers. 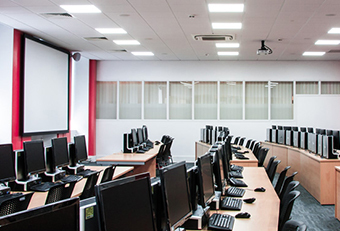 At Tamlite Lighting, we continue to offer a superior range of products and services within all sectors of the lighting and Fire Alarm market to provide best value, best solution and a complete package for designers, architects and installers throughout the UK and Ireland. A distribution network of over 400 branches supports us throughout the UK, Ireland, and mainland Europe, providing a availability that our customers expect from a major lighting brand. Tamlite Lighting continue to offer a superior range of products and services within all sectors of the lighting and Fire Alarm market to provide best value, best solution and a complete package for designers, architects and installers throughout the UK and Ireland.